We care about helping our clients achieve their ideal health and fitness goals. Often injuries, new or old can interfere with our ability to stay active and healthy throughout our lives. 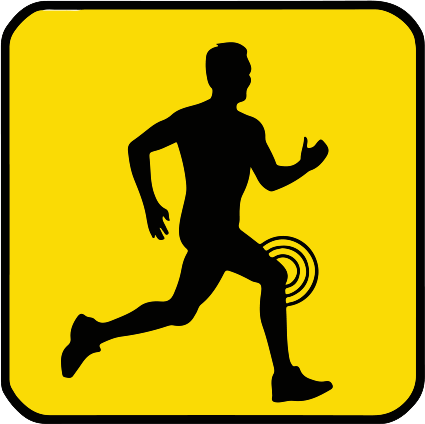 We provide fast & effective treatments for your joint & muscle pain. Let’s us get you feeling better, moving better and living better through chiropractic care and sports therapy treatments. Chiropractic adjustment is an approach that manipulates the spine and joints to alleviate spinal discomfort. Adjustments involve the Chiropractor using controlled but quick motion to re-center a joint. Myofascial Release. Soft Tissue Therapy, also known as Myofasical Release or Active Release is tissue system/movement based massage technique that corrects issues with muscles, tendons, ligaments, fascia, and nerves. 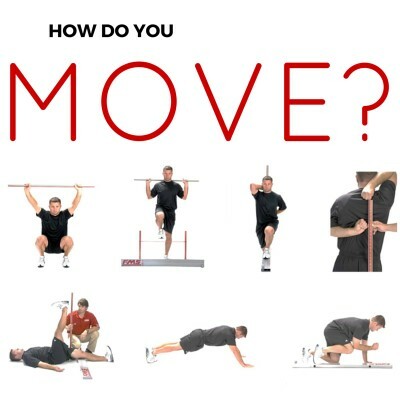 The Functional Movement Screen (FMS) is a pre-participation screening tool designed to identify compensatory movement patterns that are indicative of increased injury risk and inefficient movement that causes reduced performance. The Selective Functional Movement Assessment (SFMA) is a series of 7 full-body movement tests designed to assess fundamental patterns of movement such as bending and squatting in those with known musculoskeletal pain. Acupuncture is a safe and effective way to reduce acute or chronic musculoskeletal pain and improve functional mobility, allowing you to return to your regular activities at a faster rate. 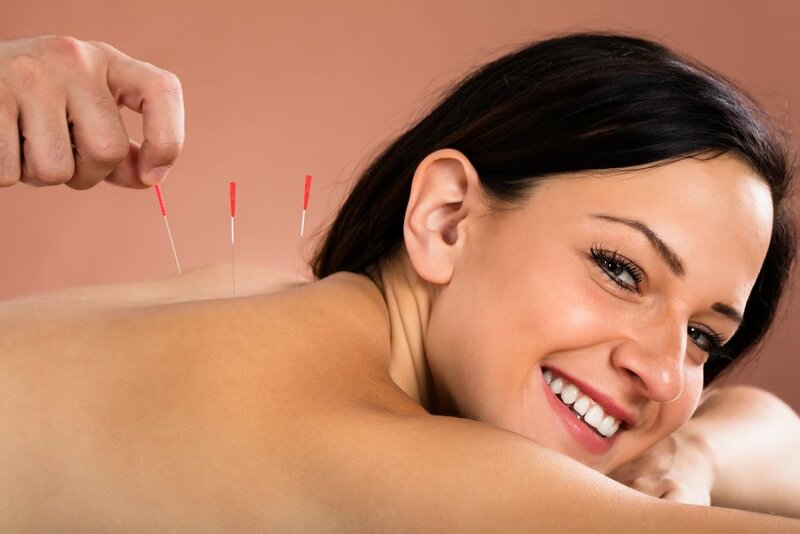 Medical acupuncture involves inserting thin needles into the skin to target specific muscles and/or joints. By targeting these areas the clinician is able to induce different physiologic responses in the body, including pain inhibition. This treatment is provided by our RMT Jennifer White. She is one of a few licensed RAPID providers in Alberta. Many clients choose RAPID because of the rapid response to treatment. This helps active individuals return to their regular activities quickly. Every session is actually a combination of examination and treatment. The RAPID provider uses his or her hands to evaluate the texture, tightness and movement of muscles, fascia, tendons, ligaments and nerves. Abnormal tissues are treated by combining precisely directed tension with very specific patient movements. Effective Diagnosis, Healing, Pain Relieve & Preventative Therapy.